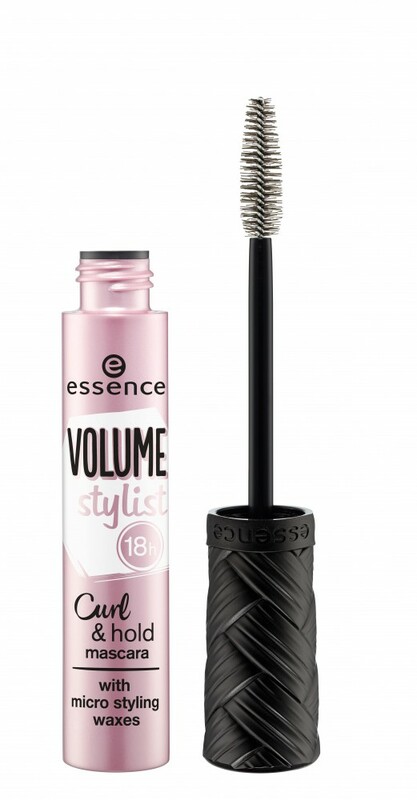 Embrace the cooler months with longlasting, voluminous lashes, metallic lids, a plethora of lip hues and easy to use complexion perfectors from essence. Here’s to having fun with makeup and always feeling confident! 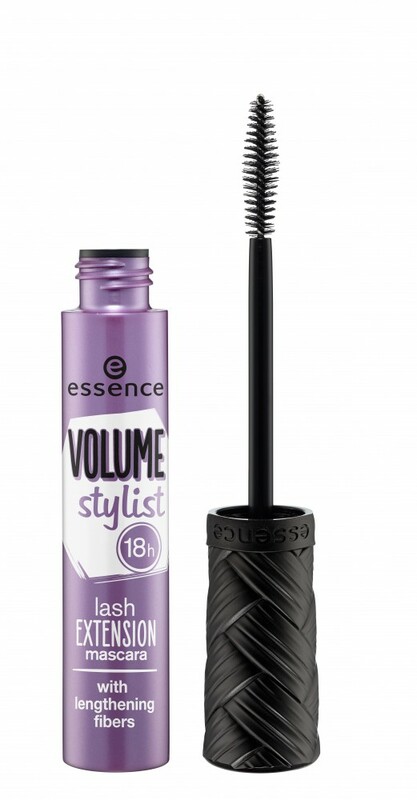 essence is the #1 value cosmetics brand in the world1. 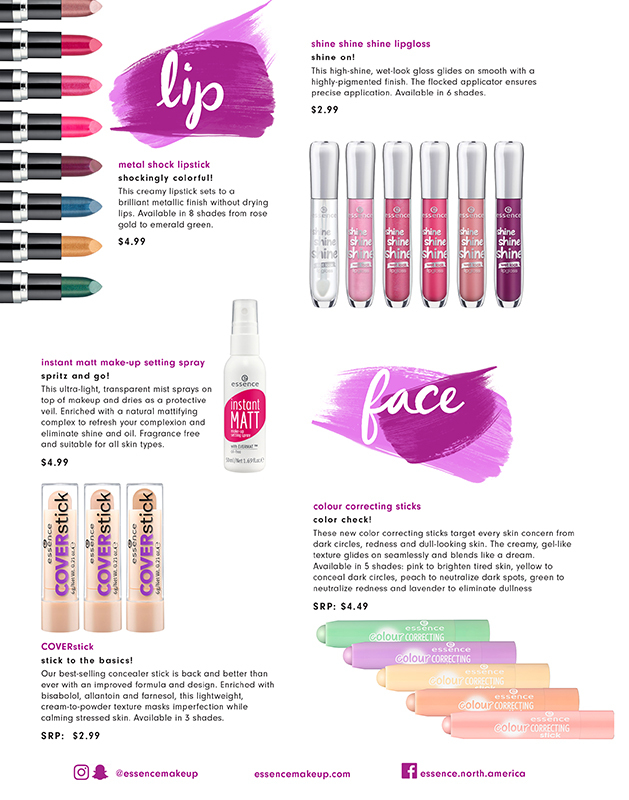 Known for high-quality, on-trend products at incredible prices, essence cosmetics range from $0.99 to $9.99 with an average retail price of $3.69. The brand features a wide range of fun and fashionable items, including on-trend lipsticks, eye shadows, mascaras, concealers, powders, nail polishes, pencils and brushes. 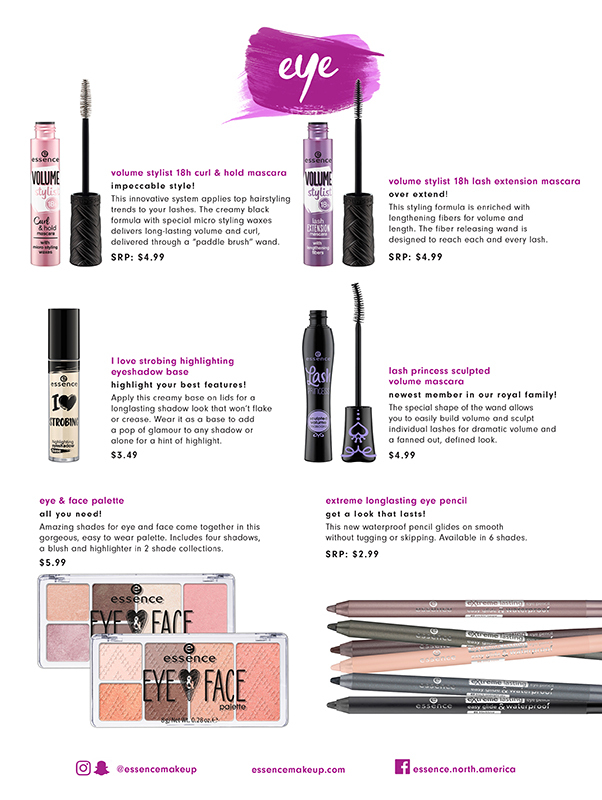 In addition to its standard range, essence releasesnew and unique limited editions per year. a great price.” says Christina Oster-Daum, Founder and CEO, cosnova beauty. purchased in Germany is an essence cosmetics product. The brand is currently sold at Target, ULTA, Forever 21 and Fred Meyer stores nationwide, as well as Shoppers Drug Mart and Loblaws in Canada.